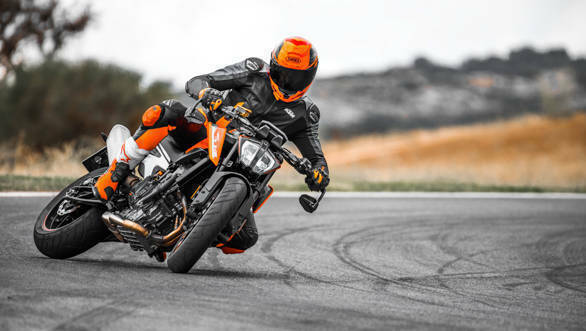 KTM is about land a blockbuster with an earlier-than-expected launch for the KTM 790 Duke in India. The motorcycle which was expected sometime in 2019, may be launched right after Diwali this year, from what OVERDRIVE has learned. Dealerships across India have already begun accepting bookings for the 790 Duke for an amount of Rs 30,000. But wait there's more. 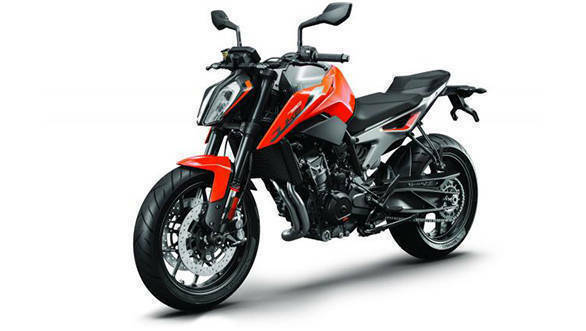 From what OVERDRIVE knows, the parallel-twin-engined 790 Duke will come in under Rs 9 lakh (on-road)! That sounds like a great deal. Seeing this price, we can say that the 790 may be brought in via the CKD route and locally assembled at the KTM-Bajaj plant in Chakan, Pune, as previously reported by OVERDRIVE. So, it's time to start saving. True to the Duke family ethos, the 790 Duke features radical styling, with minimal body panels. It, however, does not look as edgy as the prototype but is very close. 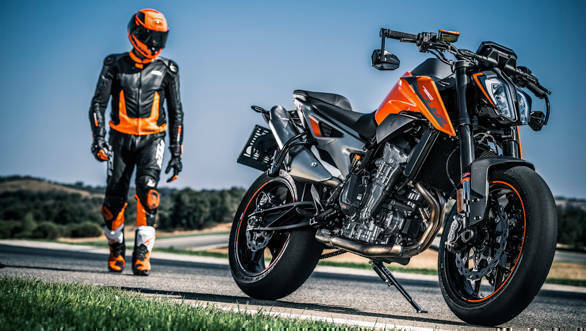 The 790 Duke employs a steel frame, with the engine as the stressed member, in order to save weight, which stands at 169Kg.